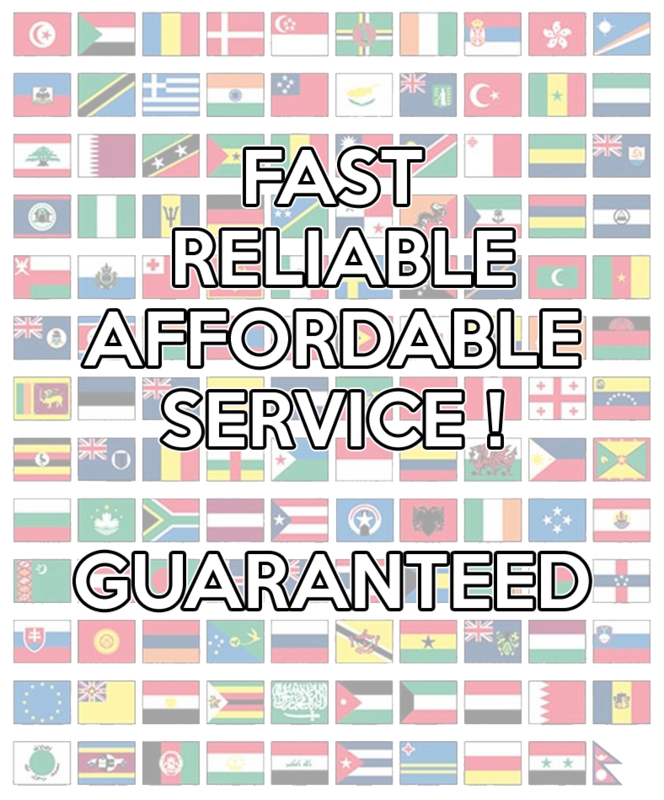 Our prices are not the cheapest, however you get what you pay for. 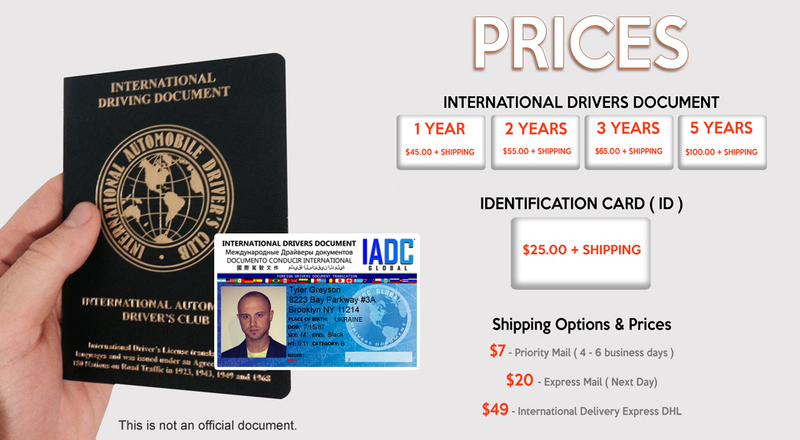 We use the Original IADC passport booklet, and our cards are made out of a heavy duty pvc laminated with a special tamper proof security hologram. We keep our databases updated frequently both digitally and physically so that renewal is easy and convenient.We like to keep our customers happy that's why we have been offering quality service since the early 90's. 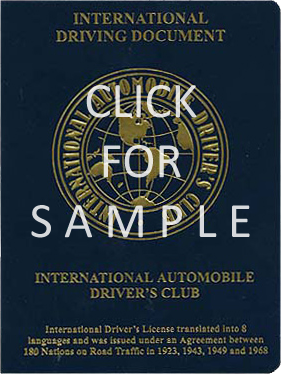 "Good service is not cheap, and cheap service is not good"
The International Drivers Document Online Application form – Apply now !